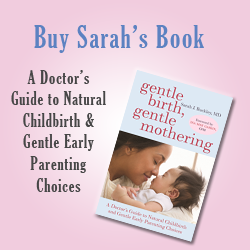 Sarah would love to see you at her talks and workshops in Australia, internationally and online. Birth, life and the ecstatic hormones My interview with master herbalist Susun Weed at BlogTalkRadio. Stop, look and listen- your body is sending you messages! Online interview for VoiceAmerica with Marie Biancuzzo of Born to be Breastfed.